Unwind and relax at Pilates Fit Perth with some of the best yoga classes Coogee has available. Our Coogee yoga classes are the perfect way to stretch out your body, engage in energising breathing techniques and learn how to relax your mind. Led by our fully qualified and passionate yoga teacher, our classes offer everyone the chance to reconnect with your body, mind and spirit in a peaceful and calming atmosphere. While Pilates Fit Perth is known for the quality of our Pilates classes, we also offer high quality yoga classes too. Our classes are taught by an amazing yoga instructor who’s committed to ensuring that all students get the most from their yoga practice, and that you learn how to practice yoga safely. They’ll not only demonstrate the yoga asanas, but they’ll assist you with your positioning and alignment so that you learn to feel the positions, rather than just copying the teacher. We’ll also teach you how to synchronise your breath with each position to make the most of your yoga experience. 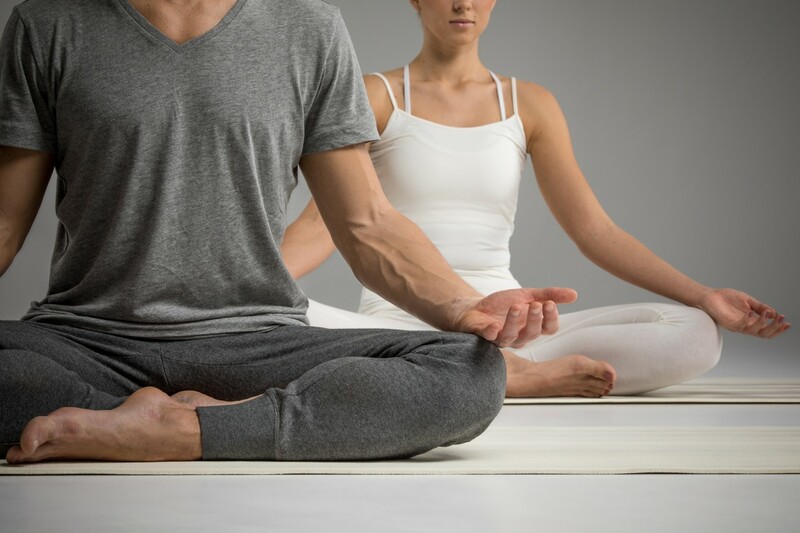 Plus, we’ll help you to develop the spiritual elements of yoga, so that you experience the full mind, body and spirit connection at each yoga session. Yoga is the ideal tonic to release the stress and tension of everyday life, and our classes offer a chance to take some time from your busy schedule to invest in your health and wellbeing. As soon as you set foot into our Coogee yoga studio you’ll start to feel the stress just slip away, and we guarantee that by the time you’ve roused yourself from Savasana you’ll be ready to face the rest of the day with a serene smile on your face. But don’t just take our word for it, why not try the yoga classes at Pilates Fit Perth soon? You have nothing to lose except your stress and you’ll gain some much-needed peace of mind. Whether you’re a regular yoga practitioner or you’ve never tried yoga before, we’d love to welcome you to our peaceful studio for some of the most relaxing but inspiring yoga in Coogee. Either drop into our Coogee yoga studio or book in advance via our website. If you have any queries in the meantime, you can contact us by calling 09 9437 4772 or emailing us at infopilatesfitperth@gmail.com. Alternatively, why not join our ‘Live Chat’ on our website? We’d love to tell you more about our yoga classes. If you are looking for clinical pilates, barre pilates, pregnancy pilates in Perth, pilates in fremantle, pregnancy pilates in cockburn, pregnancy pilates in coogee, yoga in south fremantle & yoga in south perth, Pilates Fit Perth studio is the best place to join for your fitness needs. We also offer kids yoga, baby yoga & prenatal yoga classes in Perth. Contact us online or by call us at 09 9437 4772. If, after your week of introductory classes, you become a Pilates Fit Perth member, you’ll have a full 30 days to test our studio and instructors.